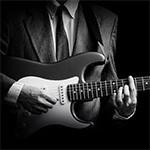 Looking for the best guitar teacher in London? Stéfan has years of teaching experience. He is a top-notch world class guitar player with extreme virtuoso technique (his YouTube videos has reached over 3 million views). 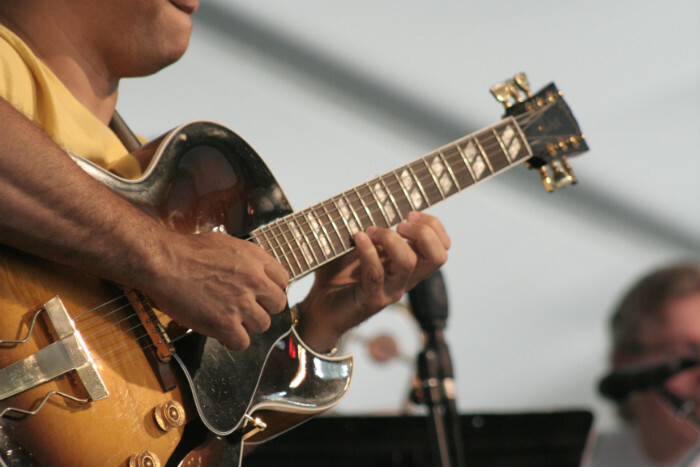 He specialise in helping others learn the guitar and he knows EXACTLY what you need to work on to get to the next level in your guitar playing! About the London Guitar Institute! We hope that it provides the information you are looking for! 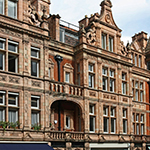 Classes take place at his private guitar studio in EC2 near Liverpool and Old Street stations. 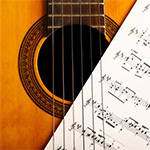 All levels (beginners to advanced) are accepted and welcomed into his private guitar programs.